The most effective way to protect your pet from dental disease is through professional cleanings. 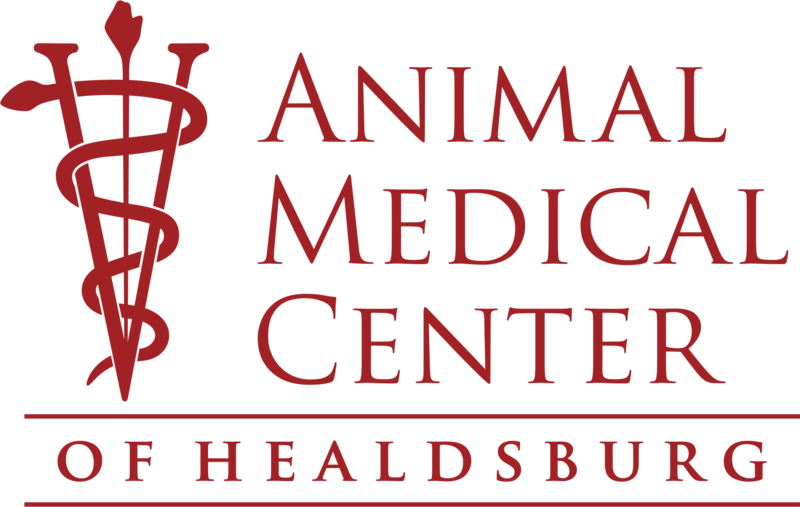 We perform thorough cleanings here at Animal Medical Center of Healdsburg, including the area beneath the gums that you can’t see or access at home. If your pet has brown/yellow teeth, bad breath, or is having difficulty eating, these could all be signs of dental disease. Please call us at Animal Medical Center of Healdsburg today to learn more and schedule your pet’s’ dental cleaning. For more information on dental services or to schedule an appointment, please don’t hesitate to contact us today at (707) 433-4493.